It was an eventful week in financial news, with much of the spotlight cast on China’s stock market collapse, the NYSE’s temporary shutdown, and the latest on Greece. Here is an overview. 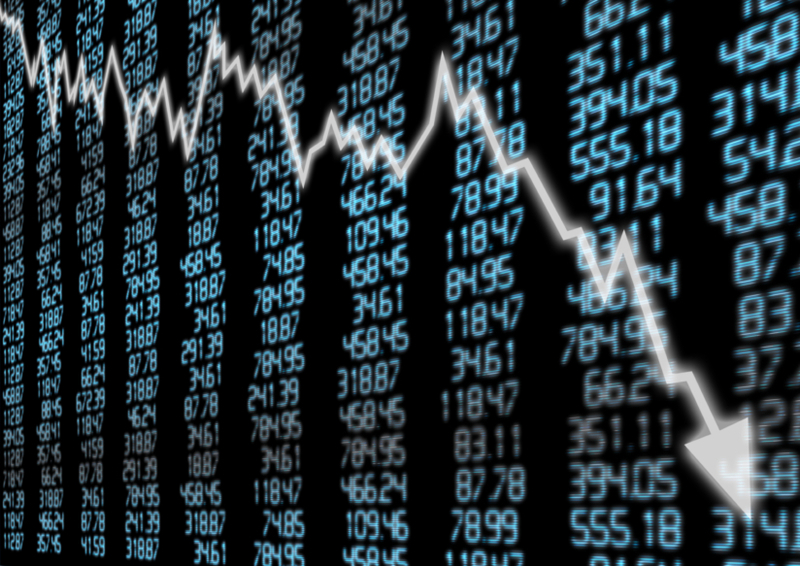 The Chinese stock market has lost about $2.7 trillion in value since it peaked on June 12. About a quarter of the 2,800 companies listed in Shanghai and Shenzhen filed for a trading halt on Monday, and another 200 announced one on Tuesday. Panic set in Wednesday, when nearly half of all Chinese listed companies suspended their shares from trading. The panic spread, with Hong Kong down 5.8%, Japan down 3.1%, U.S. indices down 1.1%, Shanghai down 5.9%, and Shenzhen down 2.6%. A series of regulatory measures endorsed by the Chinese government, including a plan for China’s largest brokerage firms to buy at least 120 billion yuan ($19.3 billion) of shares, were no help. Chinese markets rebounded Thursday and Friday, but it remains to be seen whether the $2.7 trillion loss will be recovered. “There was a configuration problem in our system. It likely had to do with an upgrade but that’s premature and it’s something that will come about as part of our full analysis of the situation.” NYSE President Tom Farley told Bloomberg Television. 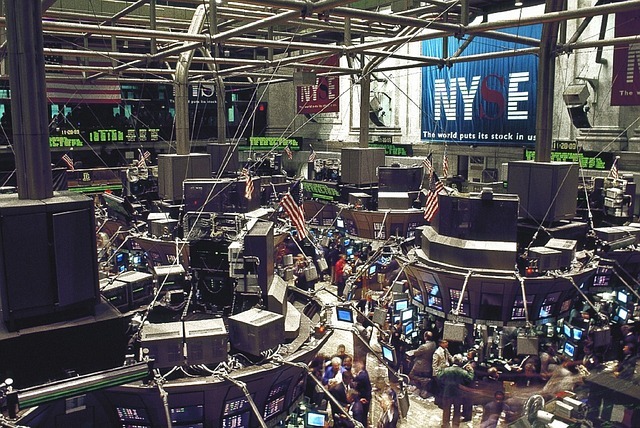 The two NYSE venues affected by the shutdown accounted for about 14% of overall U.S. stock market volume in June. Stocks closed nearly 1.5% lower at close, with the Dow falling 261 points and the S&P 500 losing 35 points. Coincidentally, that same day American Airlines was forced to ground all of its flights due to a computer glitch and the Wall Street Journal’s website was down. 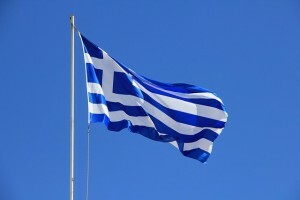 Greece held a referendum on Sunday on whether to accept the bailout terms offered by its international creditors, which resulted in a 61% “No” vote. 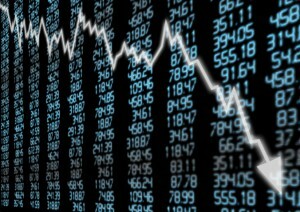 Markets worldwide tumbled on the news. At an emergency summit on Tuesday, European leaders gave Greece until Sunday to reach a bailout agreement. The Greek government formally requested a three-year bailout from the eurozone’s rescue fund on Wednesday. Greek lawmakers on Friday debated new proposed austerity measures designed to win support for the bailout request, as eurozone officials are expecting the request to be coupled with such measures. European leaders will decide whether to grant the request on Sunday at another emergency summit. 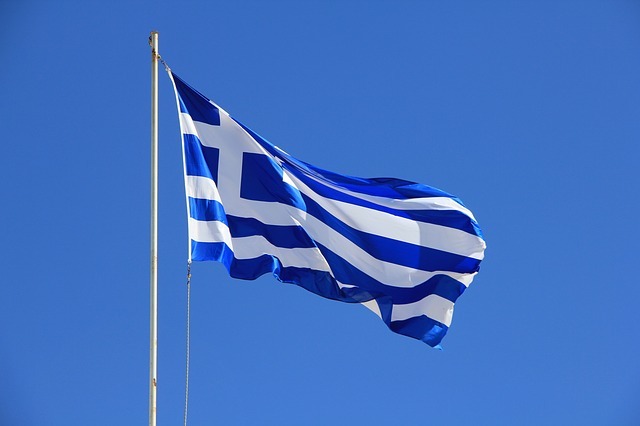 Greek banks remained closed for the week with limits on daily cash withdrawals, and Greece’s stock exchange will remain closed until July 13. Amid global economic uncertainty, gold can be your safe haven from crisis. Call American Bullion today at 1-800-326-9598 to speak with a precious metals broker about owning physical gold coins and bars in your retirement account or via direct delivery to your home.